Do you own a business in Richmond VA? We’ve got you covered for business insurance! Business Insurance is a critical and necessary part of running any type of business in Richmond or anywhere else. At GLM, we understand how important your livelihood is, which is why we are experts when it comes to business insurance in Virginia. If you run a business in Richmond or surrounding areas, no matter how big or small, we would love to help customize an insurance package policy for you. Don’t trust just any business insurance policy, or company. 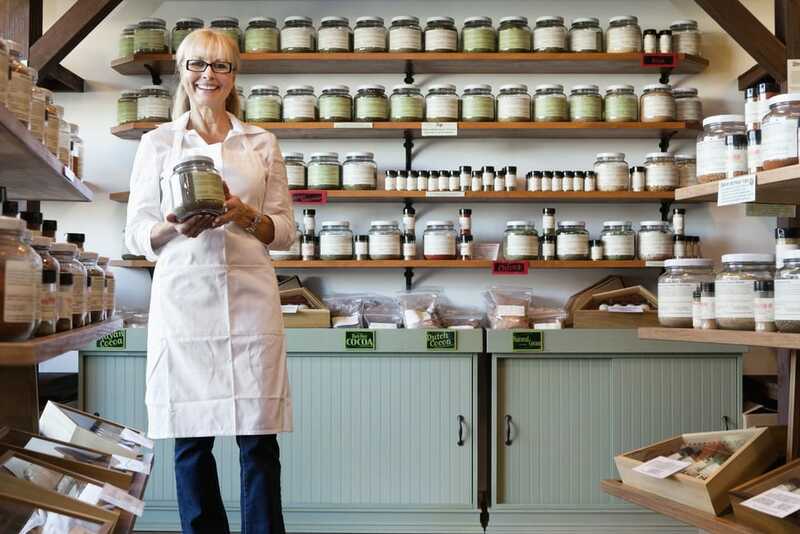 When it comes to insuring your business in Richmond, there are a lot of coverages, conditions, and exclusions to be aware of. One wrong move or suggestion for your policy could result in catastrophic out-of-pocket costs. We’ll have an in-depth conversation with you that will uncover your exact coverage needs now, as well as what they might be in the future when your business grows. There are many different components that make up a business insurance package. Some of them you may need, and some you may not — it depends greatly on your own individual business needs. Can help protect your business assets in the event of a lawsuit for things like negligence, personal injury, libel and slander. This is a critical component for any business, no matter how large or small. Helps replace lost income when a business is unable to function and generate earnings because of a covered property loss or damage from incidents like fire, wind and theft. We’ll help you determine the appropriate coverage level here. When your employees are protected, you are protected. This important coverage helps compensate your employees for expenses related to work related injuries or illnesses like medical bills, rehabilitation, and lost wages. In many states, this coverage is required if you have even just one employee. Helps cover you, your employees, and the business vehicles you own, lease, rent or borrow – on the road and off. If an accident happens, this will help prevent it from hurting your business’s bottom line. Helps increase a business’s liability protection when the indemnity cost of a lawsuit exceeds the limits of the core/underlying business coverage limits. For many businesses, umbrella coverage is critical in ensuring they are not put at risk for significant financial loss. A bond is designed to guarantee the principal’s performance and financial responsibility, as well as compliance with a law or contract. There are many types and at GLM we can provide the right bond for your need. They provide assurance to a project owner that a contractor will perform the work and pay specified subcontractors, laborers and material suppliers. These bonds range from Bid to Performance Bonds. Required by state laws and statutes they guarantee the principal will comply with the laws, codes, or regulations set forth by the municipality. Professional Liability or errors and Omissions Insurance (E&O) provide coverage in the event a client is harmed by the advice or service you provided and you are held legally liable. It covers for negligence, defense cost or for services previously performed. As you can see there are a lot of options and things to consider when it comes to protecting your business. If you’re not sure what or how much coverage you need, the team at GLM will help you figure it all out.